If you're looking for a compact and lightweight battery that won’t impact on the weight and usability of your tools, then Ryobi batteries are a fantastic option. Here at SGS Engineering, we're proud to stock a wide range of Ryobi chargers and Ryobi ONE+ battery options. Why not take a look at the full range and buy online today? 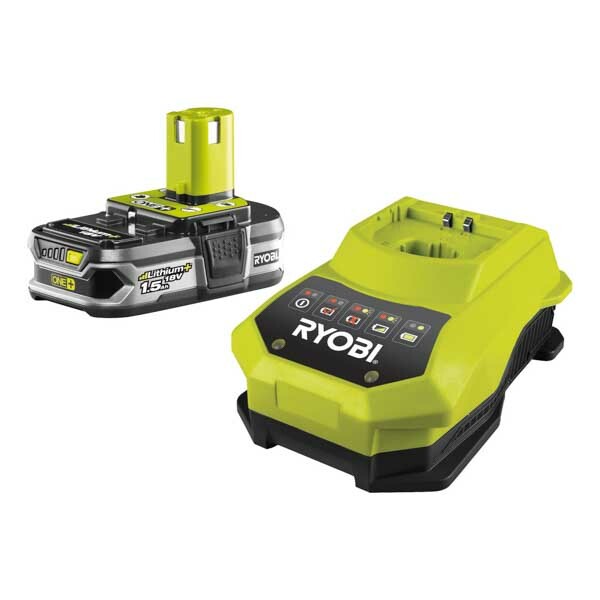 Our online listings include a wide variety of Ryobi 18V battery options, including the 1.3Ah lithium battery, the 18V 2.5Ah lithium battery with fuel gauge and the 4.0Ah lithium battery with fuel gauge. As well as Ryobi chargers and Ryobi drill batteries, across the site you'll find great bundle deals that can help you complete any job at a fraction of the price. Ryobi ONE+ batteries allow for interchangeable batteries and chargers across 35+ tools in the Ryobi ONE+ range, which makes completing jobs simpler. There's up to 10% more usable power with IntelliCell, and they provide fade-free power output with virtually no self-discharge. Plus, thanks to a 45-minute super charge, you can complete jobs of any size quickly, with little down time. The entire range of Ryobi battery chargers is available to view online today. If you spend over £50 on a Ryobi 18V lithium battery bundle with us, then you'll qualify for free delivery on your order. 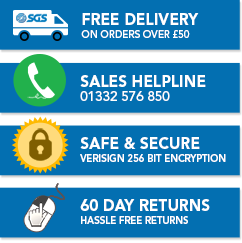 Plus, we offer a 60 day no quibble returns policy and a three-year guarantee with each product. Take a look at the entire range of Ryobi batteries and Ryobi battery chargers online today.